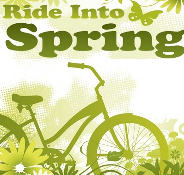 This is first of three programs targeting new cyclists or those just returning to cycling after a lengthy hiatus. 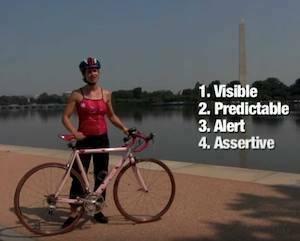 We're starting with an introduction to Essential Bicycling Skills; the core principals of safety and riding on the roadway whether on city streets or country roads. League Cycling Instructor and TBC president, Mike Schooling, will share this information and a short video at our first 2019 Club program Thursday evening, February 7th. In March and April we'll move on to basic maintenance skills for keeping your bike running smoothly and making repairs on the road. More on those two topics soon. Though our target audience is new riders or those just starting to bike again after having not ridden for a while, all of us can stand a refresher from time to time and having seasoned cyclists in the audience will provide different perspectives on the topics presented. Like most things in life, there is seldom just one "right answer" to any cycling question. So seasoned cyclists, feel free to come and share "your" right answer with us and the new riders on hand. We look forward to seeing you and hope you'll take away some valuable knowledge to apply on your next ride.